They may be fallen but they will never be forgotten. Honor our Heroes in Blue. 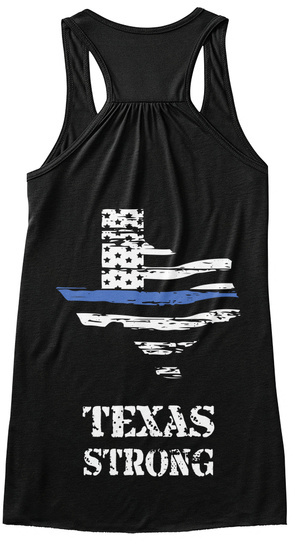 Stand together with Texas and Dallas Police Department.